As his studies come to a close the historian faces the challenge: Of what use have your studies been? Have you found in your work only the amusement of recounting the rise and fall of nations and ideas, and retelling "sad stories of the death of kings"? Have you learned more about human nature than the man in the street can learn without so much as opening a book? Have you derived from history any illumination of our present condition, any guidance for our judgments and policies, any guard against the rebuffs of surprise or the vicissitudes of change? Have you found such regularities in the sequence of past events that you can predict the future actions of mankind or the fate of states? Is it possible that, after all, "history has no sense," that it teaches us nothing, and that the immense past was only the weary rehearsal of the mistakes that the future is destined to make on a larger stage and scale? At times we feel so, and a multitude of doubts assail our enterprise. To begin with, do we really know what the past was, what actually happened, or is history "a fable" not quite "agreed upon"? Our knowledge of any past event is always incomplete, probably inaccurate, beclouded by ambivalent evidence and biased historians, and perhaps distorted by our own patriotic or religious partisanship. "Most history is guessing, and the rest is prejudice." Even the historian who thinks to rise above partiality for his country, race, creed, or class betrays his secret predilection in his choice of materials, and in the nuances of his adjectives. "The historian always oversimplifies, and hastily selects a manageable minority of facts and faces out of a crowd of souls and events whose multitudinous complexity he can never quite embrace or comprehend." 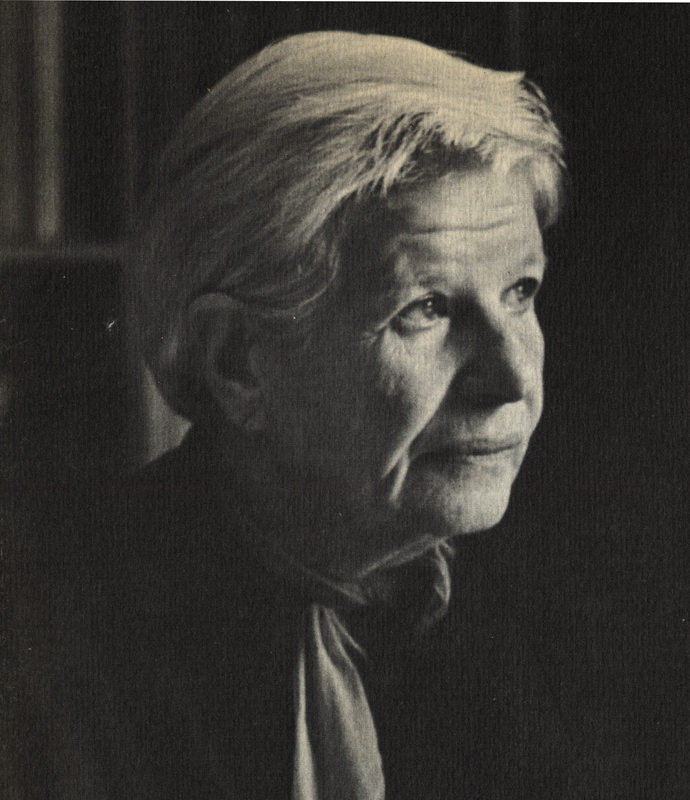 -- Again, our conclusions from the past to the future are made more hazardous than ever by the acceleration of change. In 1909 Charles Peguy thought that "the world changed less since Jesus Christ than in the last thirty years". and perhaps some young doctor of philosophy in physics would now add that his science has changed more since 1909 than in all recorded time before. Every year -- sometimes, in war, every month -- some new invention, method, or situation compels a fresh adjustment of behavior and ideas. -- Furthermore, an element of chance, perhaps of freedom, seems to enter into the conduct of metals and men. We are no longer confident that atoms, much less organisms, will respond in the future as we think they have responded in the past. The electrons, like Cowper's God, move in mysterious ways their wonders to perform, and some quirk of character or circumstance may upset national equations, as when Alexander drank himself to death and let his new empire fall apart (323 B.C. ), or as when Frederick the Great was saved from disaster by the accession of a Czar infatuated with Prussian ways (1762). Obviously historiography cannot be a science. It can only be an industry, an art, and a philosophy -- an industry by ferreting out the facts, an art by establishing a meaningful order in the chaos of materials, a philosophy by seeking perspective and enlightenment. "The present is the past rolled up for action, and the past is the present unrolled for understanding" -- or so we believe and hope. In philosophy we try to see the part in the light of the whole; in the "philosophy of history" we try to see this moment in the light of the past. We know that in both cases this is a counsel of perfection; total perspective is an optical illusion. We do not know the whole of man's history; there were probably many civilizations before the Sumerian or the Egyptian; we have just begun to dig! We must operate with partial knowledge, and be provisionally content with probabilities; in history, as in science and politics, relativity rules, and all formulas should be suspect. 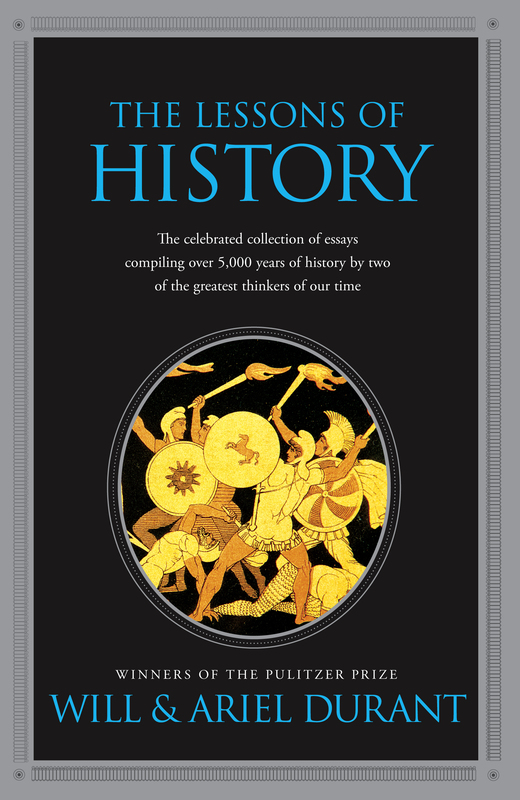 "History smiles at all attempts to force its flow into theoretical patterns or logical grooves; it plays havoc with our generalizations, breaks all our rules; history is baroque." Perhaps, within these limits, we can learn enough from history to bear reality patiently, and to respect one another's delusions. Since man is a moment in astronomic time, a transient guest of the earth, a spore of his species, a scion of his race, a composite of body, character, and mind, a member of a family and a community, a believer or doubter of a faith, a unit in an economy, perhaps a citizen in a state or a soldier in an army, we may ask under the corresponding heads -- astronomy, geology, geography, biology, ethnology, psychology, morality, religion, economics, politics, and war -- what history has to say about the nature, conduct, and prospects of man. It is a precarious enterprise, and only a fool would try to compress a hundred centuries into a hundred pages of hazardous conclusions. We proceed. 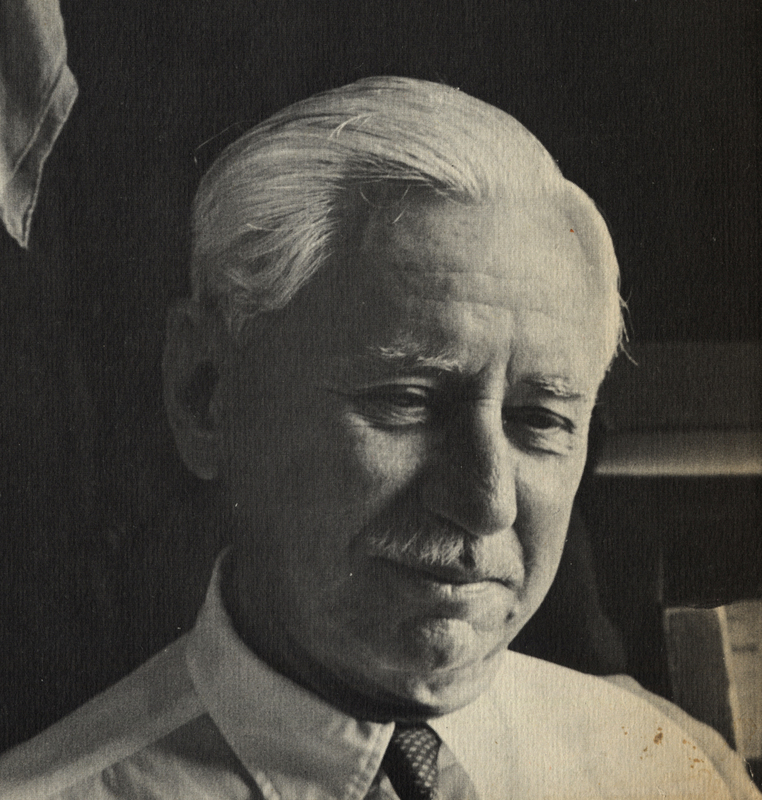 Will and Ariel Durant, after spending over fifty years completing the critically acclaimed series The Story of Civilization, were awarded the Pulitzer Prize for General Nonfiction in 1968. In 1977, the Durants were presented with the Presidential Medal of Freedom. Champions of human rights and social reform, the Durants continue to educate and entertain readers the world over. For more information on their work, visit www.willdurant.com.